Walt Disney’s vision has been entertaining and inspiring generations of the young and the young at heart for over half a century. There are few theme parks that can claim genuinely global iconic status, but Disneyland® must be near the top of the list. Created by the legendary animator and film producer Walt Disney, the park pioneered the concept of theme resorts when it first opened in 1955, and now attracts around 15 million visitors every year. The park is divided into eight themed lands, where you can meet some of the characters from your favourite Disney films, enjoy state-of-the-art rides and watch fabulous live shows. Absorb the authentic atmosphere of a bygone age along Main Street before heading to Fantasyland to make friends with princesses, and sing along to “It’s a Small World” as you embark on a fantastical voyage of discovery around the globe. Don’t miss the animated clock tower with its colourful parade of figures in national costume, the highlight of this famous attraction specially created by Disney himself for the 1964 New York World’s Fair. One of the most familiar features of the park is Sleeping Beauty Castle, modelled on a real castle in Bavaria, whose romantic rainbow-hued turrets have provided the backdrop for cherished photographs in many family albums. Jungle Cruise is another original attraction which has stood the test of time, and generations of visitors have fond memories of travelling through this tropical wonderland with its lush foliage and exotic wildlife. 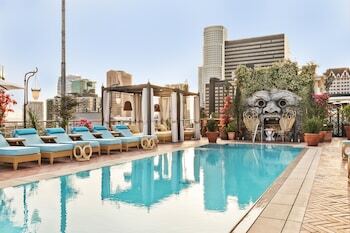 With over 100 shows and attractions to choose from, many first-time visitors find it helpful to make a must-see list in advance. However, be aware that some of the most popular rides attract long queues, especially at peak times, so you may prefer to stay on the move and keep your options open. Estimated waiting times for major attractions and show schedules are displayed on the Guest Information board near the Adventureland entrance. You can also download the Disneyland® Park mobile app to your smartphone for real-time updates. Whichever way you plan your day, it makes sense to wear comfortable clothing and footwear and to keep some sunscreen and a bottle of water handy, especially if you’ve got youngsters in tow. Multi-day tickets are a cost-effective way to make sure you don’t miss any of the fun during your stay at Disneyland® Resort. 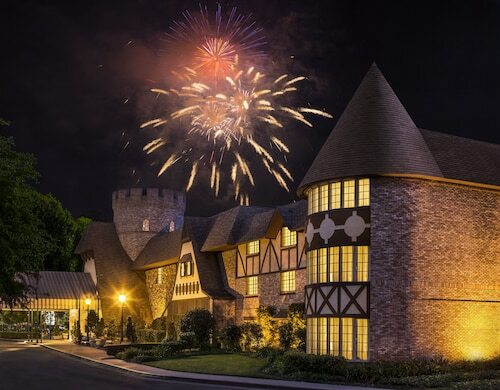 This castle-themed hotel is next to the Disneyland® Theme Parks, with complimentary shuttle service to Disney attractions. Knott's Berry Farm is 4.6 miles away. 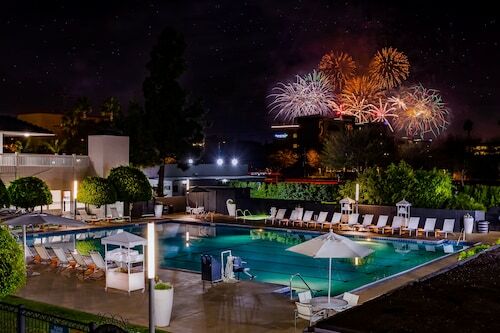 This hotel is 1 block from Disneyland® Park, Disney California Adventure®, and the Anaheim Convention Center. 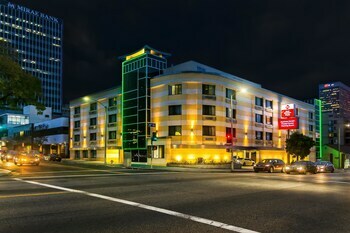 Rising 14 stories, this Anaheim hotel is 2 blocks from Disneyland® Resort and connected to the Anaheim Convention Center. 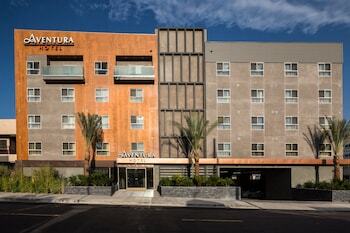 Guests visiting Orange County for sports will find Angel Stadium and the Anaheim Ducks hockey team nearby. 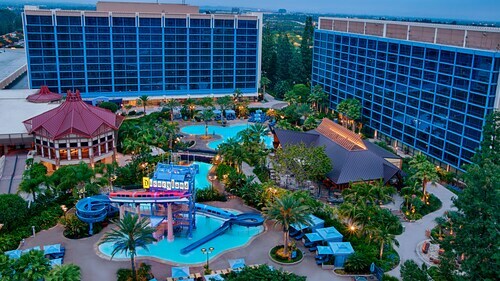 The classic Disneyland® Hotel is located steps from the Downtown Disney® District, the hotel is close to both Disneyland® Park and Disney California Adventure® Park. 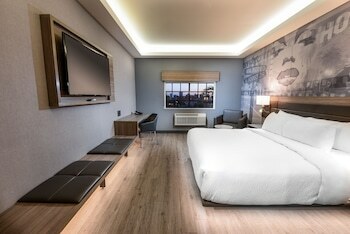 Roaring fires warm the woodsy lobby of this grand Anaheim resort—a showcase of rock foundations, polished floors, and soaring beams—right inside Disney's California Adventure® Park. 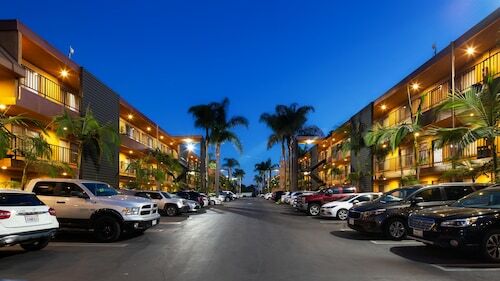 This resort hotel is directly across the road from Disneyland® Park and Disney’s California Adventure® Park, less than two blocks from the Anaheim Convention Center, and adjacent to the Anaheim Gardenwalk and House of Blues. 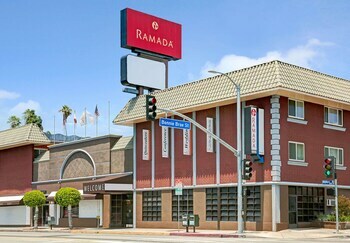 Located in Anaheim Resort, this hotel is within a 10-minute walk of Disneyland®, Disney California Adventure® Park, and Downtown Disney® District. 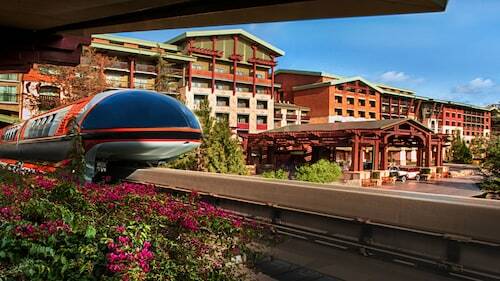 Disneyland® Park and Anaheim GardenWalk are also within 15 minutes. 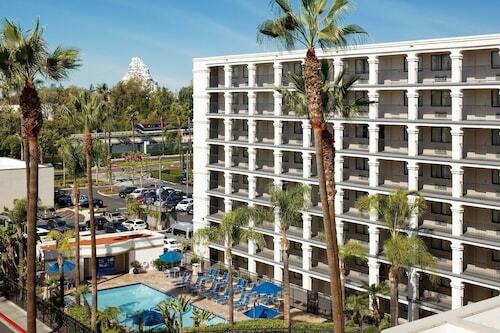 The Fairfield Inn is directly across the street from the Disneyland® Resort entrance and Disney's California Adventure® Park. 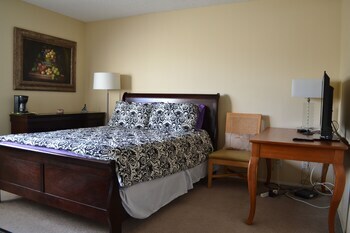 Only a half-mile from Downtown Disney District, and less than a mile to the Anaheim Convention Center. Kansai Intl. - Los Angeles Intl.